A-1 Airport Cars serves your transportation needs Service in Oakland, Livingston and Macomb counties including Ann Arbor, Willow Run Airport, Oakland Airport, DTW Detroit Metro Airport and to major landmarks at downtown Detroit area. Serving statewide, availing continuous local pick and drop with their Ann Arbor taxi and Ann Arbor Cab service, exclusively serving Michigan University students and staff daily at very affordable and discounted rates. 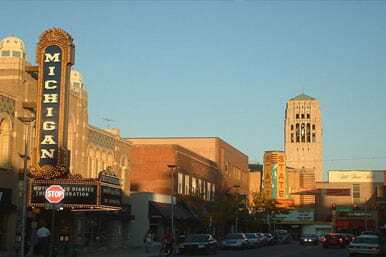 A-1 Airport Cars serves your daily travel & transportation in and around the bustling city of Ann Arbor. Our experienced and certified chauffeurs are well informed of each nook and corned of Ann Arbor and will ensure a safe and shortest ride for your destination. 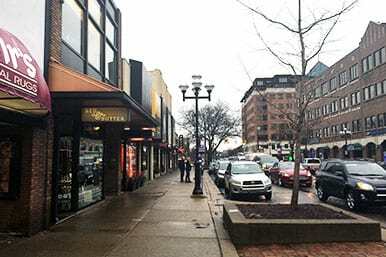 Ann Arbor, MI has a thriving environment amidst university living. The crowd is amazing and the mood of the city is always peppy, be it day or night. 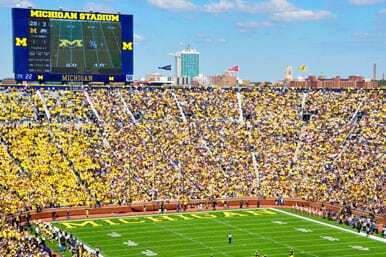 Apart from University, Ann Arbor houses biggest Stadium in Michigan with 100,000 people capacity called the Big house, and we cover transportation for all major sports events there at football Michigan Stadium. 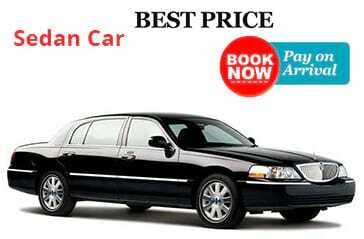 We do daily rides from Michigan Stadium to Jackson ($99), to Troy ($120) and to Toledo ($89). We can also drop you anywhere else in Michigan, just let us know your destination and we will pick you up, ride is guaranteed to be comfortable and prices to be the most affordable. Crisler Center – an arena for Wolverine basketball is just behind the stadium as well. We also run Ann Arbor limousine service for Prom and other occasions for the very special feeling of joy and happiness and arrive at your destination in utmost style. For Weddings, reception and parties, our Ann Arbor limo services offer a great value for money while offering style and comfort for your very special occasion. Wedding stretch limos are the way to ride with your family and friends on your special day... make it to the fullest in our Limos. Novi, Northville and Farmington are suburban areas of Michigan concentrated with malls and big stores. Traffic is a bit heavy around the 12 Oaks mall which was once the largest shopping mall in the world (back in the 1980s). The City grew up around the mall. We do Daily runs from Ann Arbor to Northville, Novi or Farmington for $110 one way. Ann Arbor to Downtown Detroit is $110 one way. Apart from all the corporate offices for GM and Chrysler, it also hosts big casinos and hotels, namely Motorcity Casino & hotel and MGM Grand Hotel and Casino. Huron river offers recreational activities and there are lots of outdoor activities just a few miles outside of the City We are one of the oldest Ann Arbor Limousine companies and certainly one of the most affordable one. 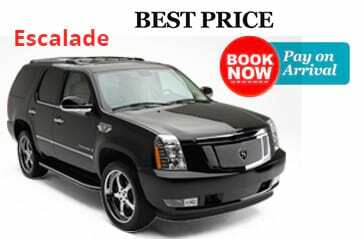 Select ride with us and you will never be disappointed. 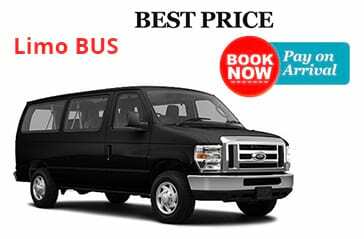 For bigger groups we can do custom Shuttle Service to Airports, Stadium or other places in and around Ann Arbor. You can also hire a Party bus for you and your friends. 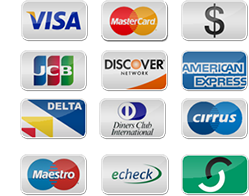 Call us now for the best rates in town.